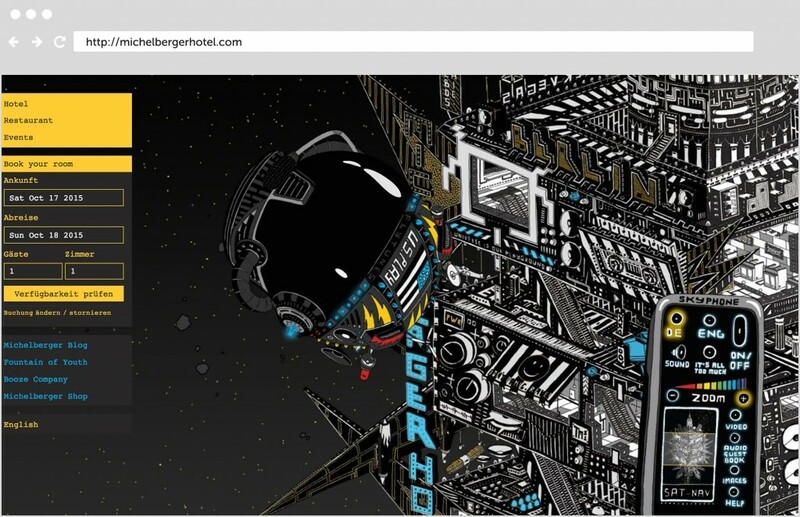 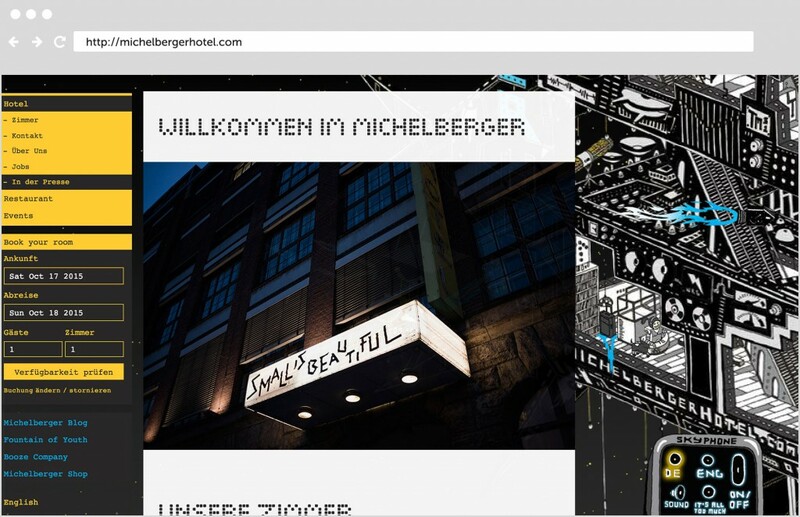 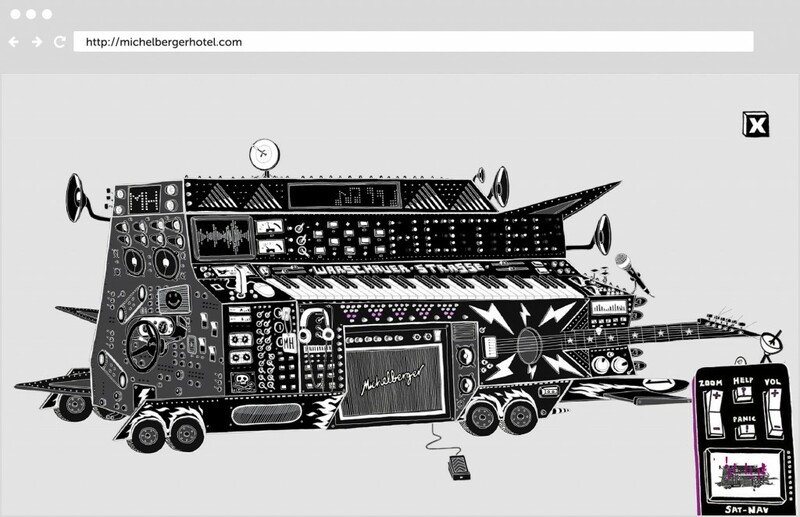 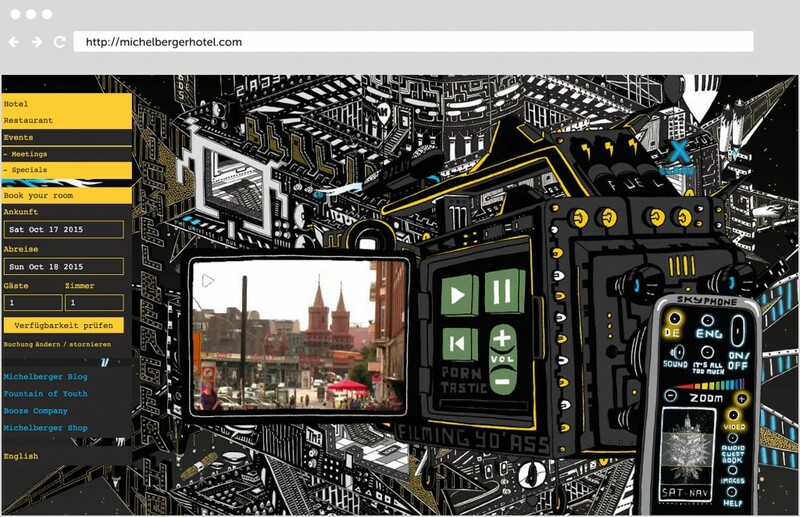 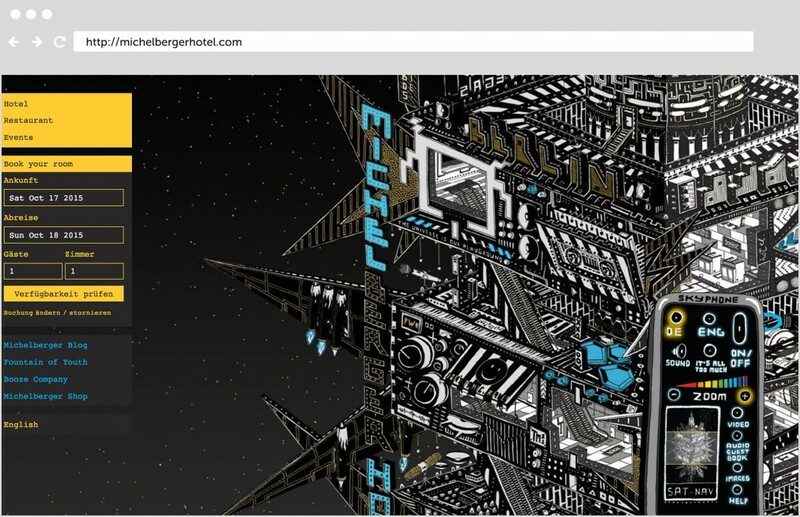 During my time at Plantage Berlin I developed an animated experience pieced together out of many Illustrations, the Michelberger Hotel in outer space. 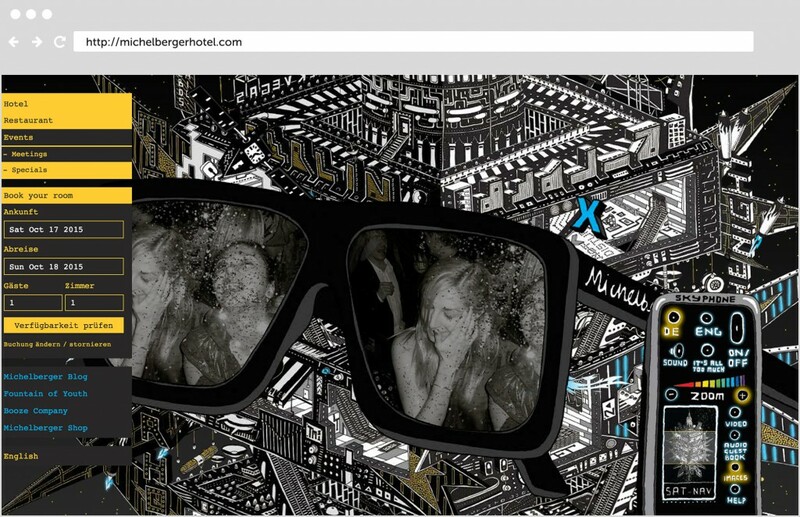 Overlaying Flash and HTML and cross-triggering events between both layers this website was great fun to build. 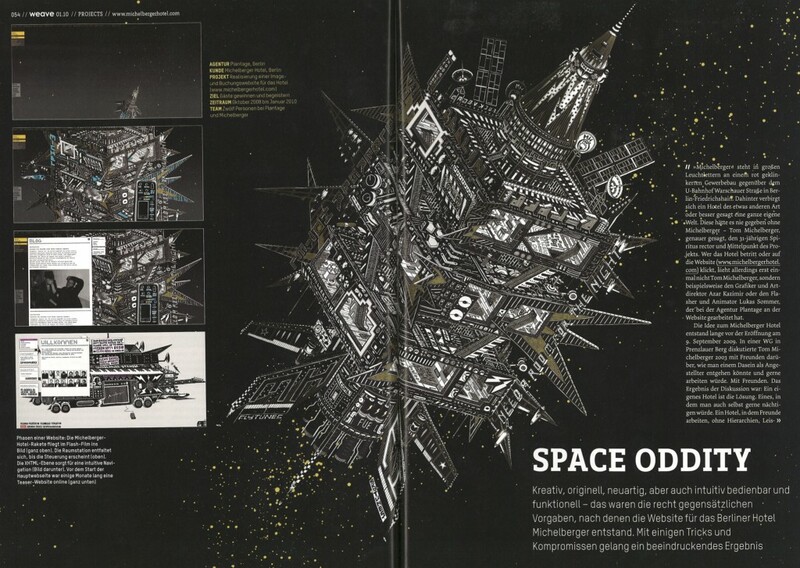 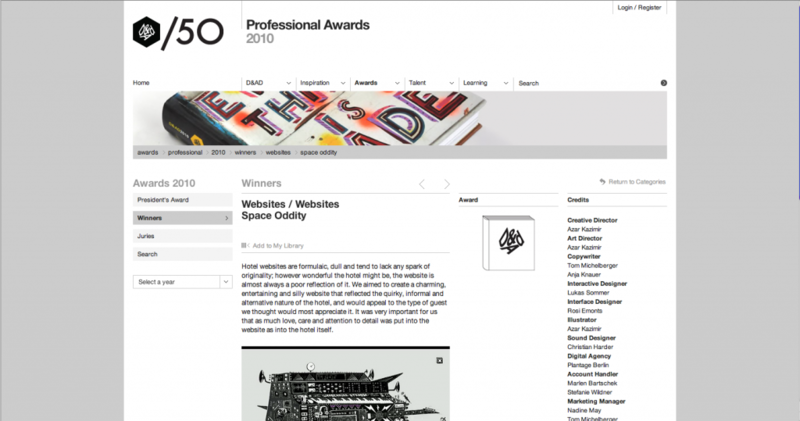 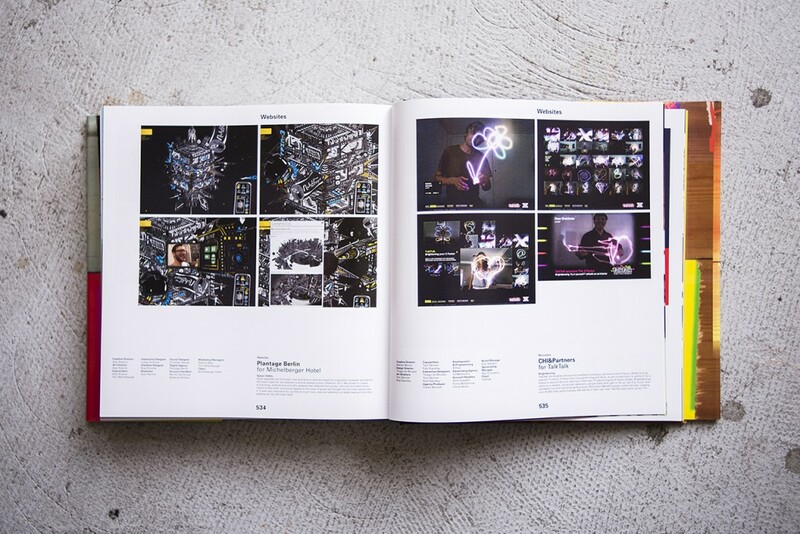 “Space Oddity” was shortlisted at the advertising awards in Cannes, got an “In-Book” award at the D&AD Awards 2010 and a FWA Site of the Day Award, among others. 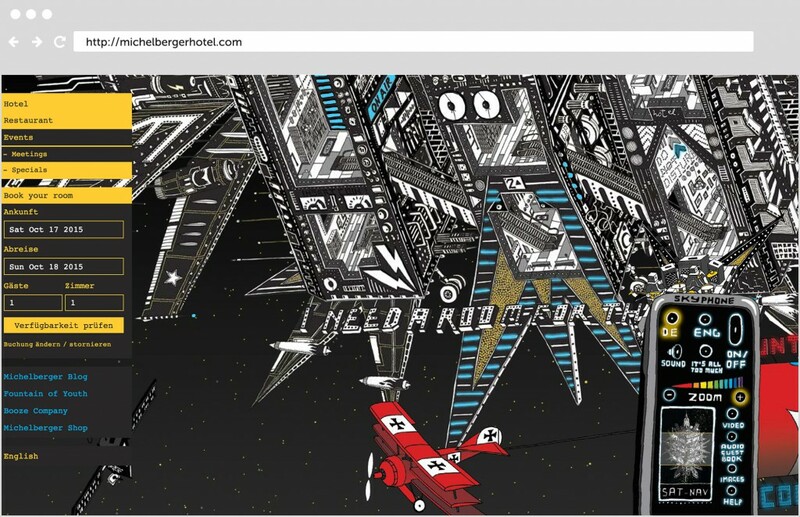 It’s still live!